N°18 is a fragrance with fruity and syrupy notes that evokes the splendor of Place Vendôme, whose octagonal shape inspired many of Gabrielle Chanel's creations. 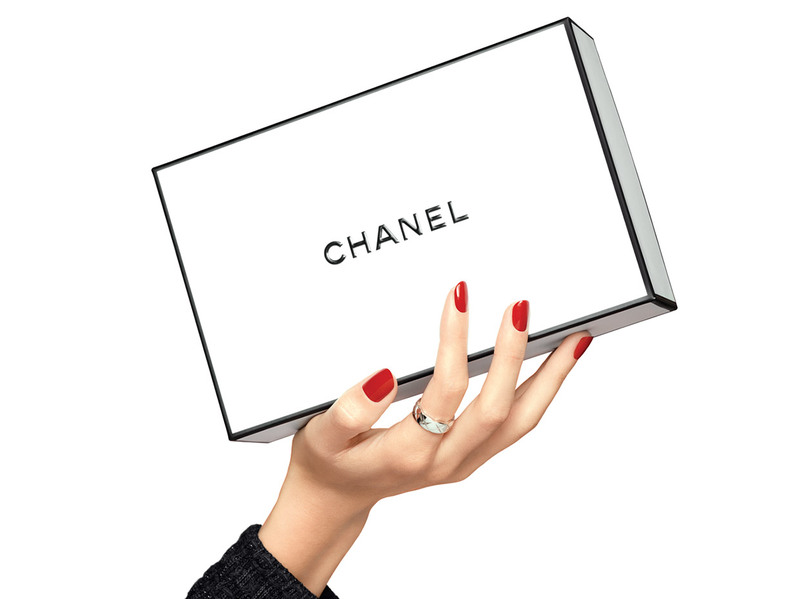 The square is now home to the CHANEL Fine Jewellery boutique, located at number 18. The life of Gabrielle Chanel was closely linked to Place Vendôme. Mademoiselle lived for a long time at the Ritz and the octagonal shape of the square inspired many of her creations, particularly the design of her fragrance bottles and her watch faces. Number 18 Place Vendôme is home to the CHANEL Fine Jewellery boutique.